We design romantic getaways to gorgeous destinations around the world for busy couples. We know that your schedules are jammed packed leaving little time to plan your DREAM vacation. Leave that to us. No more worry or hassle trying to piece together itineraries yourself. We will handle all the details and your next vacation will be PERFECT. Celebrating an anniversary, special occasion or just a time to be alone with your LOVE in an unforgettable location. A special way to celebrate this DAY with your family and friends. at a spectacular venue. Creating lasting memories from the start. Let the adventure begin! Sign up with your email address to receive travel tips and destination guides. We know you dream about places you long to see and experience, but you have been too busy to make it happen. Or, you are overwhelmed by all of the choices and are paralyzed in making any travel planning decisions.. Well, don't put off your DREAM vacation another second. We have made it as easy as 1, 2, 3. . Schedule a Complimentary Romantic Getaway Consultation with us by using our online scheduler to select a 30 minute time slot for us to chat. We will listen to you as you describe your DREAM vacation. We will see if we are a good fit to work together before we move to the next step. After sharing with us your ideal vacation and paying a researching and planning fee ($99), we will begin building your DREAM vacation. We will offer you a couple of customized itineraries based on your criteria. You'll give us feedback and we'll continue refining your vacation. Choose the perfect itinerary from what we've curated for you. You'll make a deposit to book your trip. Then we will stay in contact prior to your final deposit and departure. You'll receive travel documents and tips. Lastly, you will enjoy your personally designed vacation. 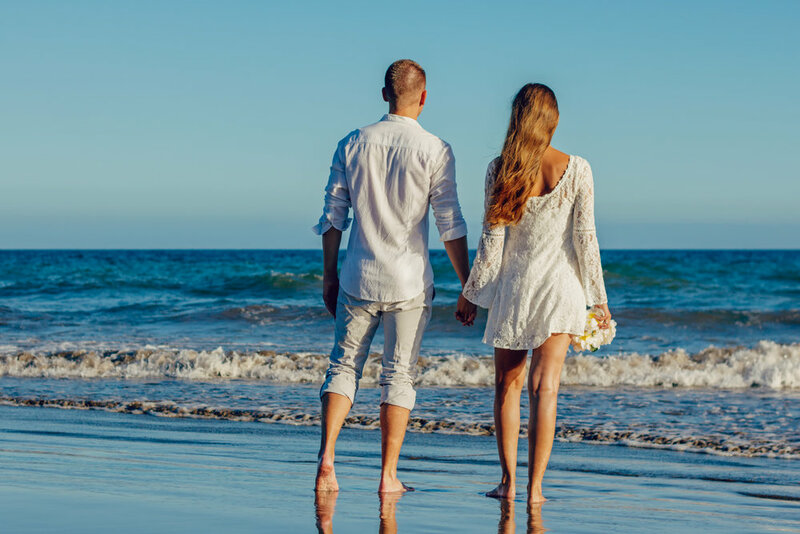 All Love Travel LLC is a veteran-owned and operated small business committed to excellence and providing the best service to you in planning your next romantic getaway or vacation. We handle all the details so you can spend your time and energy on other things. Our commitment to excellence drives us to give you what you want. We do this by listening to you as you describe your DREAM romantic getaway then we get busy curating your travel experience. It is a customized getaway based on your wants and desires. You can rest assured that your romantic getaway will be top-notch. So, if you want to give up spending LONG hours on the internet searching for that perfect getaway itinerary, then give us the opportunity to blow you away with an awesome vacation experience. You can leave the details to us and you'll be very happy you did. It was amazing thank you so much for putting it together! The food was AMAZING and the staff was unbelievably nice and accommodating. We loved that everything was right on the water and the landscaping was amazing. Thank you so much! Paige was great! She did all of the hard work and strategic thinking for us! We just sort of told her some of the things we’d enjoy and she ran with it! There was a hurricane headed our way just a few days before we were scheduled to fly out to start our honeymoon--no worries, Paige took care of everything. It was the best vacation ever! Paige and her team are amazing. My husband and I are military and had to drive from WA to TX. Even though we are planners, we did not have time to plan this big trip. It was made a little more difficult because we had our dog. Paige talked to me the whole way. She sent me great recommendations for places to spend the night, see, visit and dine. We could not have done it without her. She is now helping us plan a relaxing vacation and we are looking forward to that!